HOME WITH A VIEW! FANTASTIC WIDE CANAL! Viewing is essential to appreciate the wide canal views and immaculate presentation of this luxurious 310sqm canal home. 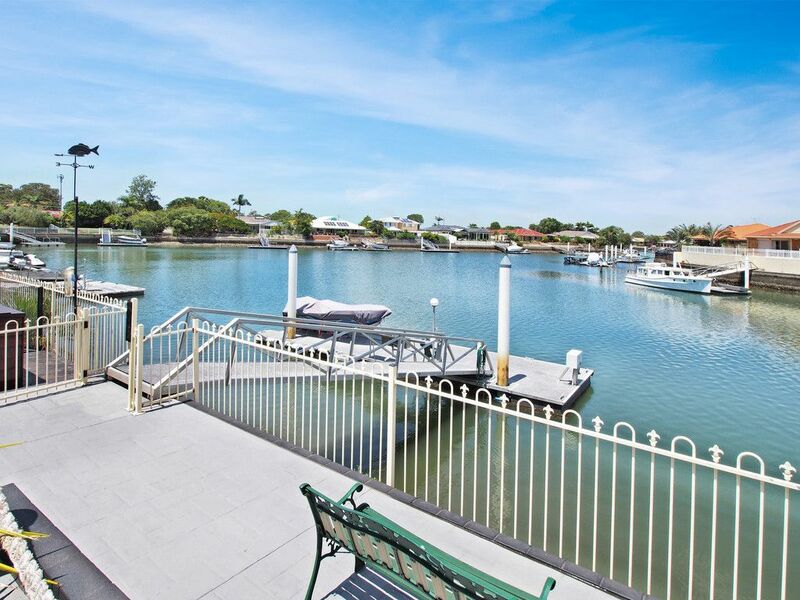 A short canal trip to Pumicestone Passage; indulge in the prestigious waterfront lifestyle this home offers. If you are looking for a home combining luxury and comfort, this is the one for you. Call now to arrange your exclusive inspection.